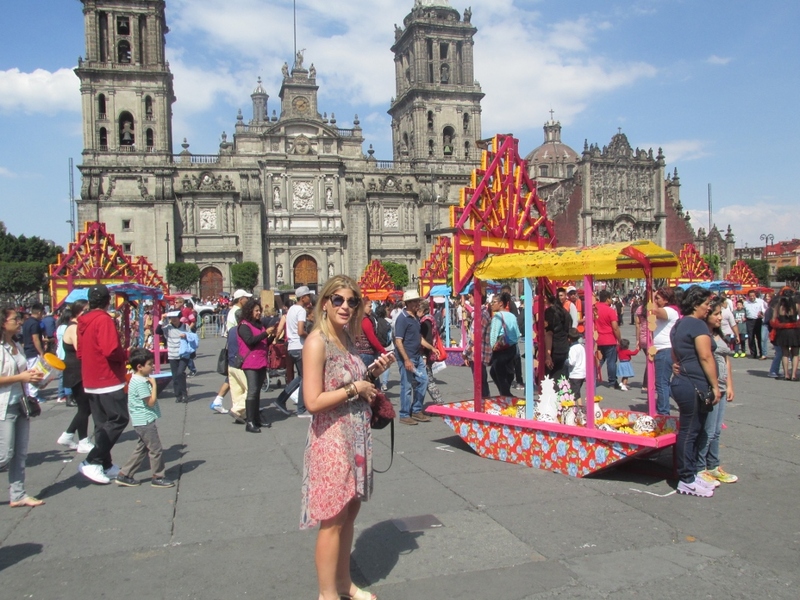 Mexico City receives my vote for the perfect long weekend getaway from the United States. This vibrant mega city has it all, and could keep you busy for weeks. Beautiful colonial architecture, spectacular and abundant food options, world-class museums, and a unique cosmopolitan culture. I hope this post will inspire you, and lead you along a sublime path of street tacos, mescal bars, and transcendent mole. 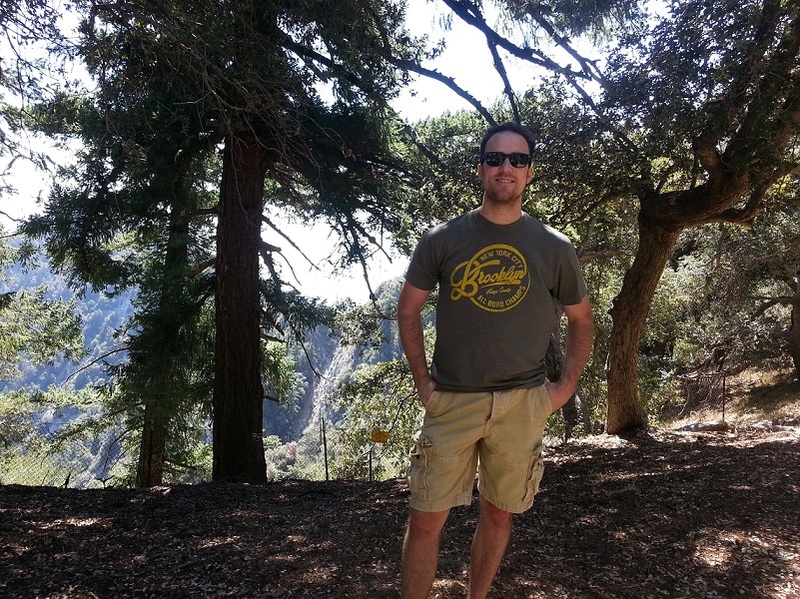 Here are some tips and advice from our recent adventure in this world class capital city! We stayed at the magnificent Hotel Downtown, located in the historical center. This converted 17th century palace, also houses the Azul Historicó, one of the neighborhood’s most acclaimed restaurants, in its central courtyard. At first I was a bit reluctant to not stay in the charming districts of Roma Norte or Condesa, but I now recognize that Downtown is the ideal home base for a first-timer. From here it is most convenient to experience the highlights of Mexico City sights and architecture. The historic center contains the densest concentration of top sights within walking distance, and is also the best connected district to the fantastic Metro system. Is there any better way to know a culture and its people than indulging in its food? If this is true, than I may be a world expert in things Chilango. I was eating 4-5 times a day, because of the bountiful choices which are delicious and unique. Each day started with a visit to the Pastelería Ideal. 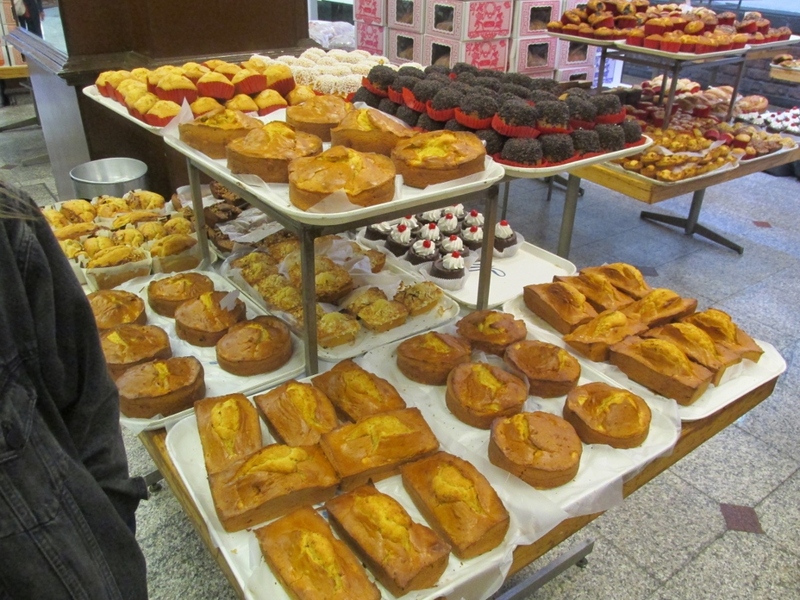 Here we would load up a serving tray full of sweet cakes and pastries (many of which were new and exciting to us)! We had more than we could consume for about $3.00. We would then grab a coffee and have our breakfast outside among the monumental and inspiring buildings and cathedrals. Tlacoyo - corn dough filled with beans and cheese, topped with nopales and salsa. Chilaquiles - fried tortilla with a various toppings like meat, cheese, beans, and eggs. Chiles en Nogada - A dish containing the tri-colors of the Mexican flag. The flavors are very different from what most Americans associate with Mexican food. As a current Los Angelino and longtime lover of Mexican food, I consider myself something of a taco connoisseur. Okay, in reality I am obsessed. A frequent free-time activity of mine is seeking out the latest word-of-mouth “best taco in town”. LA has amazing and varied taco options, but what they serve up at El Parnita, in Roma Norte, absolutely blew my mind. Go there, above all else go there! 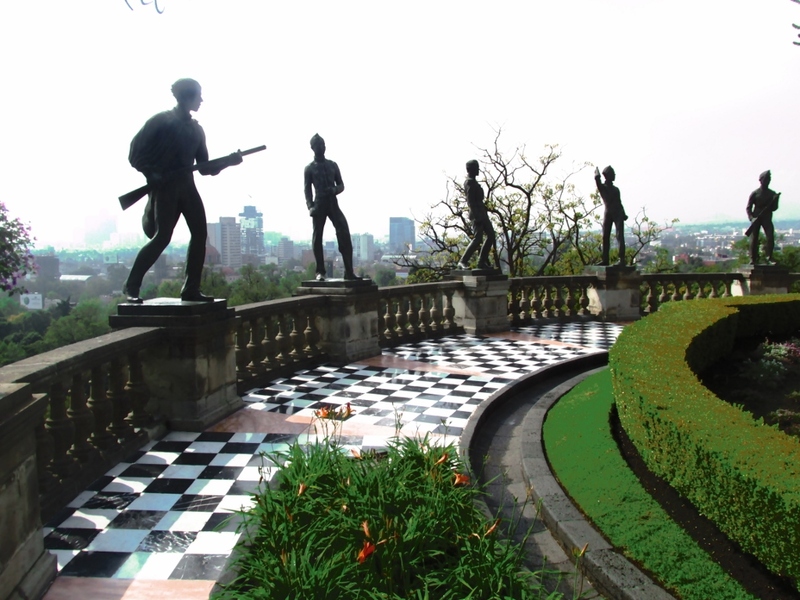 Chapultepec Castle - Extensive history and art museum, which also provides excellent views of the sprawling city. 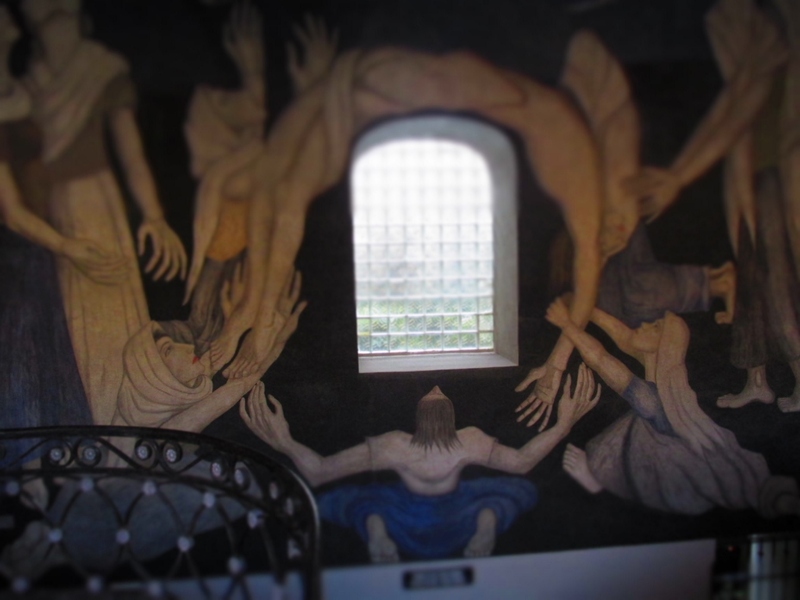 Museo del Palacio de Bellas Artes - Diego Rivera murals. Amazing! The Mercado de Cayoacan is a great place to visit after Casa Azul, and the food is excellent. Carne tostadas are typically recommended here, but I went rogue and instead relished in some Chiles en Nogada and my gal enjoyed a magnificently flavored sopa. 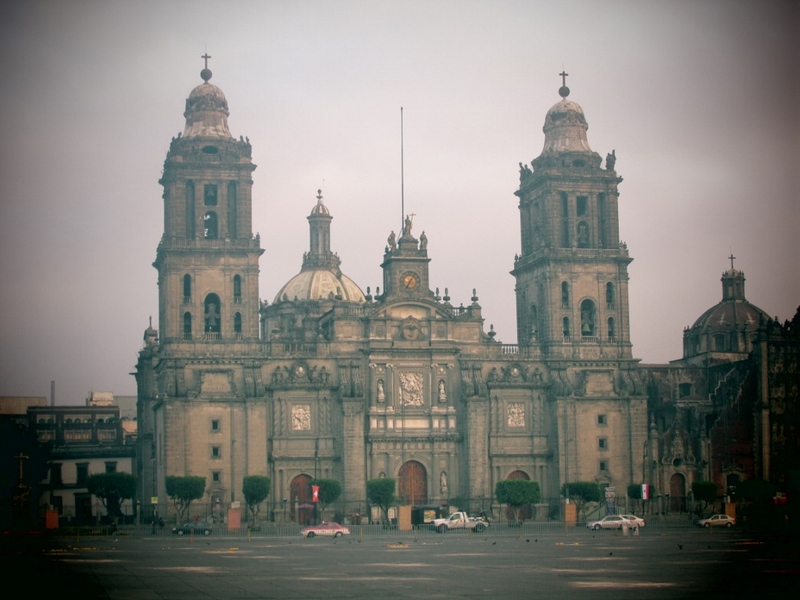 Mexico City is beautiful, exciting, and has so much to offer. I have spent considerable time at playas en Mexico, but the capitol is unlike the rest of the country, especially the beach resorts most Americans are familiar. A cultural tour-de-force, it is more like Spain than it is many parts of the country. As I write this I am strongly tempted to return. Mexico City’s charms are irresistible and too numerous to be properly uncovered during a single trip.